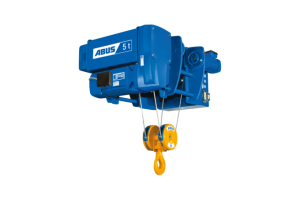 Mul Hahar Projects electric wire rope hoists are the core element of our crane systems. 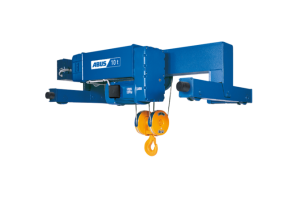 They are also the result of many decades of research and development by Mul Hahar Projects. 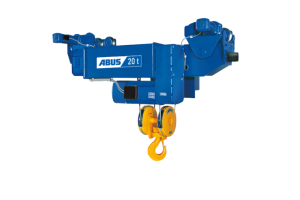 Our wire rope hoists are produced at the Mul Hahar production plants at Gummersbach using the most advanced technology available and continue to bear witness to the reliability, and durability of our products. 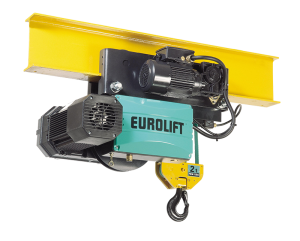 The SWL range of Mul Hahar Projects electric wire rope hoists extends from 1 t to 120 t. Our customers can choose from a wide range of models depending on application and requirements – starting with the standard wire rope hoist in the lower SWL range up to special crab unit designs incorporating additional features at the higher SWL range. 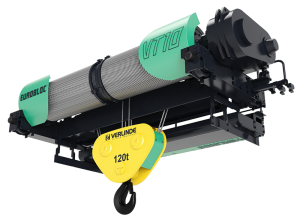 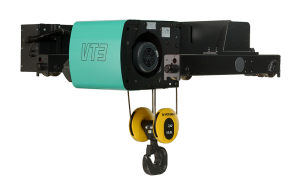 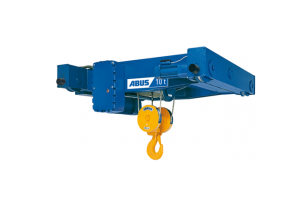 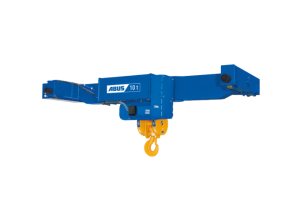 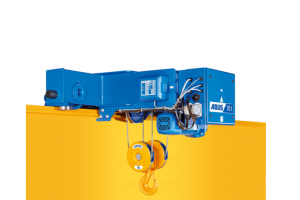 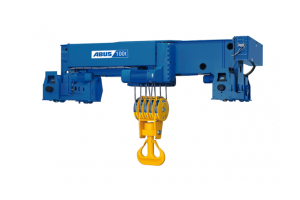 However, all wire rope hoists have these characteristics in common: highest levels of uptime availability and safety within materials handling operations.